Well, when it comes to picture books, let me be your person. I am an avid picture book collector – we must have over three hundred in our house, and I’m not exaggerating in any way! Here’s a few we’ve been sent this year for review that I have absolutely LOVED and think would make amazing picture book gift ideas for kids of all ages! Innovation Press came out with two new titles that are perfect for kids who love creatures! I have a serious shark lover, and this book is a wonderful addition to our collection of shark-themed picture books. As creative nonfiction, it’s part story and part fact. The story starts with baby sharks learning how to survive in a shark-eat-shark world! 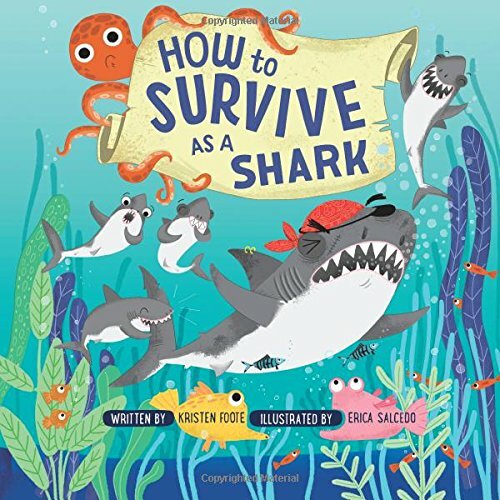 Engaging characters keep readers wrapped up in the story while sharing solid facts about sharks, their life cycles and habitats through dialogue, sidebars, diagrams and other nonfiction text features. Vocabulary terms are defined on each page, which helps young readers. The solid facts included in this title are part of what makes this book stand out from other shark books. The cartoon-like illustrations are delightful – my kids love looking at this book and having it read to them. As a parent, I can appreciate the educational content, luxurious paper quality, and a story that’s fun to read aloud. 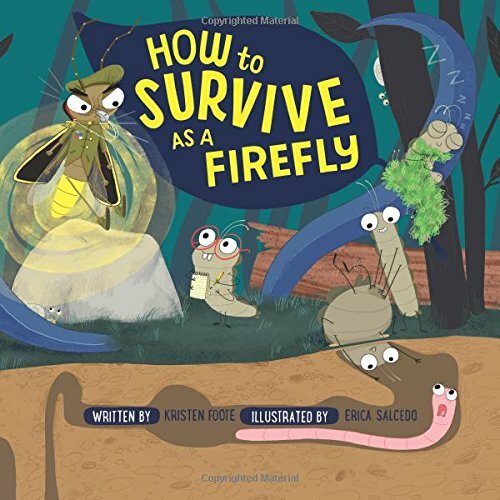 Similar to the book above, this title teaches kids about the life cycle of a firefly. The firefly larvae hatch and receive instruction from a grown “Commander” firefly about how to survive their little world. Embedded in the story are science facts and diagrams explaining the life cycle of the firefly. The characters are funny and cute as they learn how to be (and survive) as a small bug in a big world! The sidebars and factoids on each page keep reading interesting and informative; unfamiliar terms are defined on each page which is so helpful for young readers. Reading the story aloud is also fun because the characters are well-developed so it’s easy to give them voices to express their personalities! Definitely worth adding to your home library especially if you have bug lovers! Who ever thought punctuation marks had their own personalities!? I’m a former English teacher and this book is as cute as can be!!! 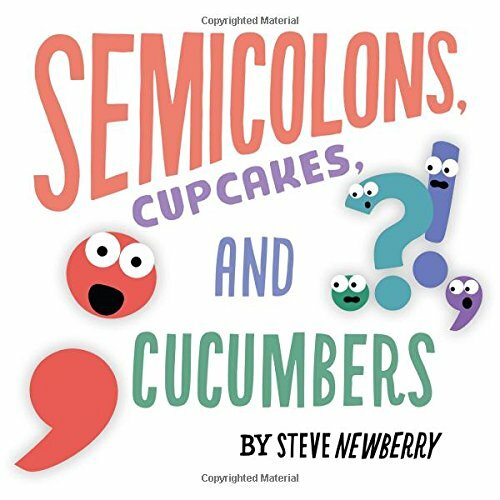 Four punctuation marks argue about what to do for fun, until they meet a new friend, the Semicolon, who helps them get along! This book has a sweet storyline about friendship and getting along, while teaching kids the job of each punctuation mark in a sentence! At the end there’s a quick and easy to grasp set of grammar rules for the punctuation. This book makes grammar come alive and introduces punctuation concepts in a way kids will remember, making the rules of punctuation stick. My boys love repeating the commas lines especially, and saying “comma” between each item! It’s hard to find biographies for young children that aren’t dry or watered down. 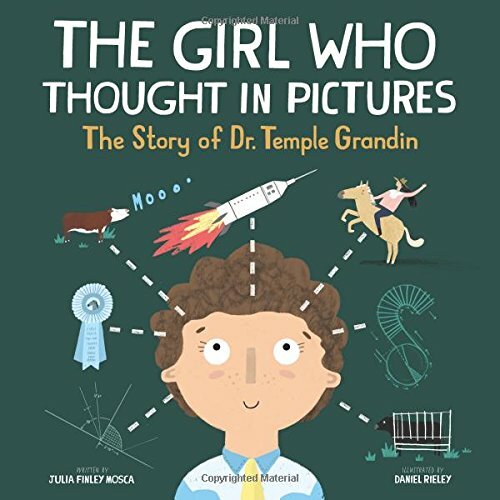 The Girl Who Thought in Pictures balances an engaging tale with a fact-filled story. Told with clever rhymes and intriguing illustrations, readers learn about a young girl who has autism and thinks differently from her classmates. She uses her uniqueness to improve the world for animals, people and society! Eventually, she grows up to be world-acclaimed Dr. Temple Grandin! This book teaches kids it’s possible to go beyond what you think you’re capable of and become a world-changer. At the end of the book, there’s a text-dense history of Dr. Grandin, a timeline of her life, and a letter from her to the readers, which personalizes this book for young readers. This titles helps fill a hole in biographies by providing a book about women, special needs kids, for younger readers. 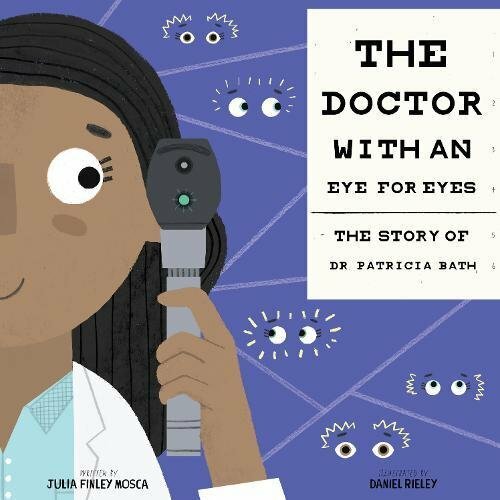 Kids will love getting to know this little girl, the young Dr. Patricia Bath, who became The Doctor with an Eye for Eyes. A wonderful biography of a girl who broke through boundaries of gender and race, leading innovation by creating the tools she needed for the job. Dr. Bath went on to found an entire institution to help people see! Like its counterpart, The Girl Who Thought In Pictures, this book is told in a clever, yet not babyish, rhyme pattern. The rhymes lead the reader through Dr. Bath’s life, challenges and successes in an engaging way. The bright and modern illustrations add value to the story. At the end, a detailed and text-dense biography, and a personal letter from Dr. Bath herself allows adults to glean more information and extend the learning for little listeners! Balancing warmth, humor, and sharp writing, this book is leaps and bounds ahead of other children’s biography picture books. Thanks to Innovation Press for sending titles for review. All opinions are my own. 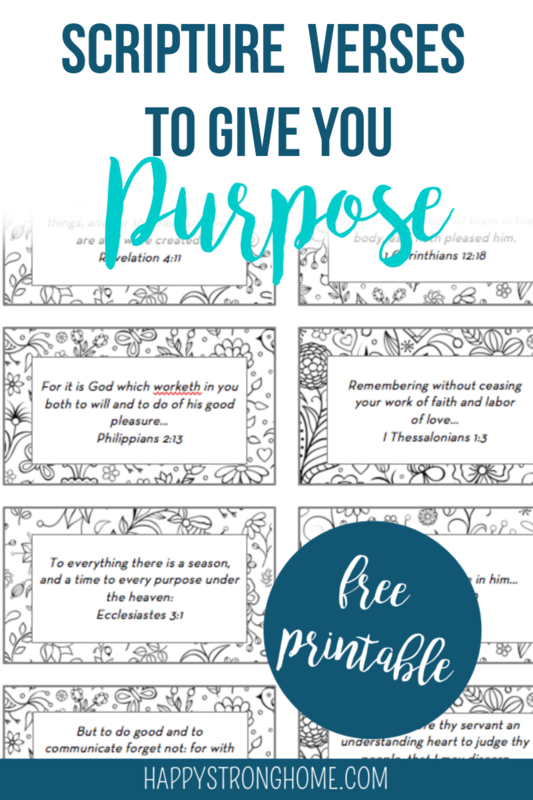 This post contains affiliate links; purchases made after clicking these links may generate a small commission.